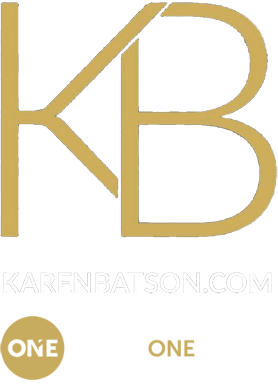 Karen Batson, REALTOR, specializes in the Anthem, Phoenix and Scottsdale real estate markets.If you are planning on buying or selling a Phoenix home, I can help you get the most out of your time and money.The Anthem, Phoenix and Scottsdale real estate markets are solid performers. 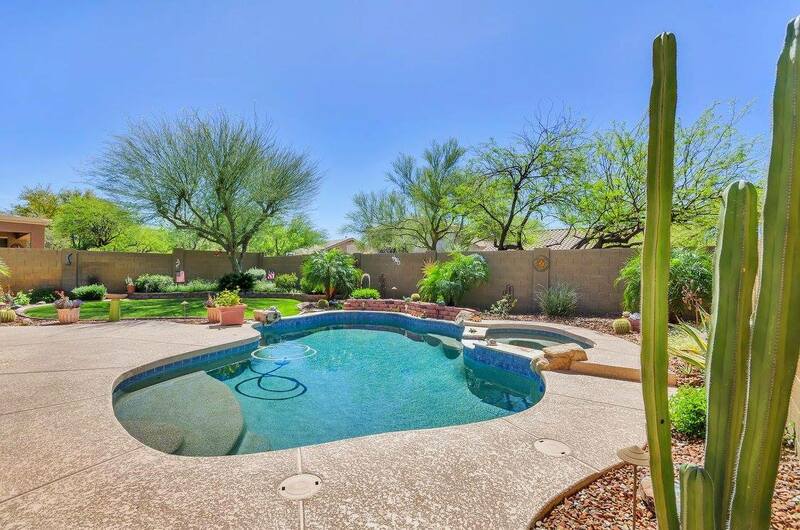 My website provides access to the Anthem MLS, Phoenix MLS and the Scottsdale MLS to help you find all of the latest Anthem, Phoenix and Scottsdale homes for sale.Whether you are looking for an Anthem, Phoenix or Scottsdale new home or an Anthem, Phoenix or Scottsdale resale home, it is my goal to make your house hunting experience as enjoyable as possible. If you are interested in a community other than Anthem, Phoenix or Scottsdale, I can help with that, too. 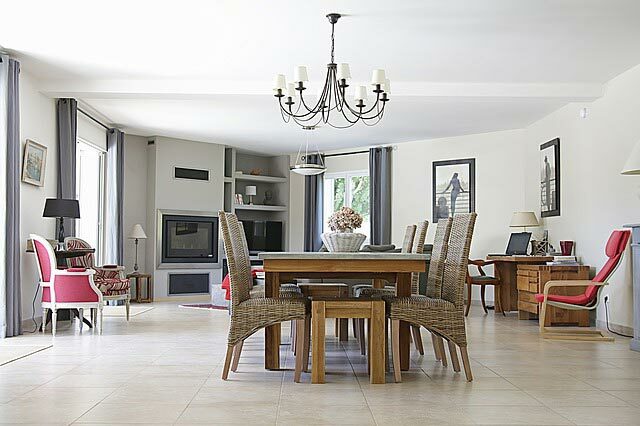 With hundreds of people moving to the Phoenix metro area every month, the Anthem, Phoenix and Scottsdale home markets are growing exponentially.To keep you up to date with the latest Anthem, Phoenix and Scottsdale homes for sale and trends, I offer convenient reports, and can update listings daily, tailored to your preferences. 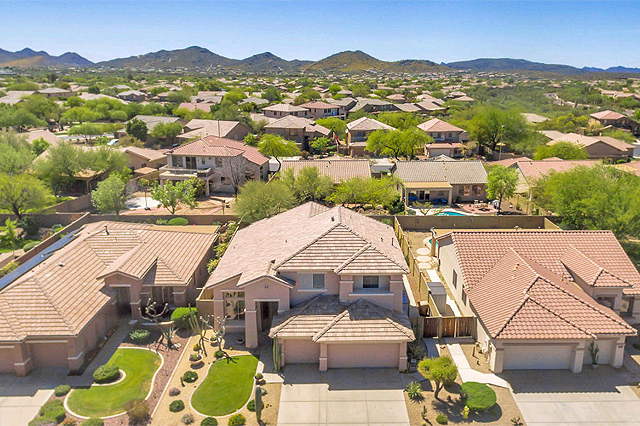 If you are looking to buy a home in Anthem, Phoenix or Scottsdale, there are many new home subdivisions going in throughout the area. 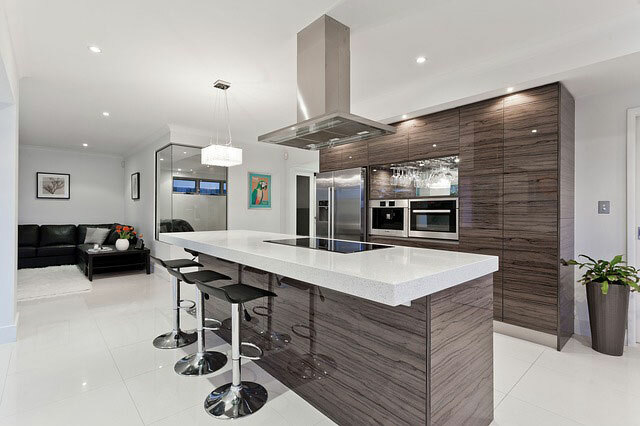 Contact me today for more information on any of the beautiful Anthem, Phoenix and Scottsdale new home developments. 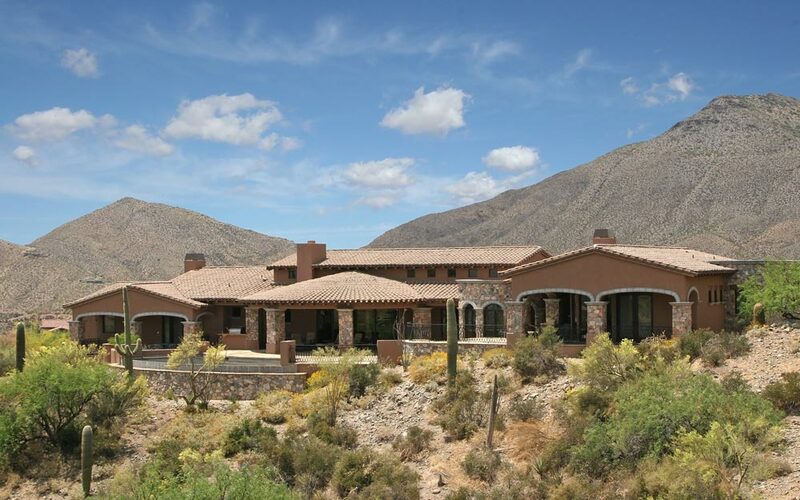 To be the first name that you think of in the Arizona real estate market, by always putting the client first and exceeding every expectation with superior service and products.